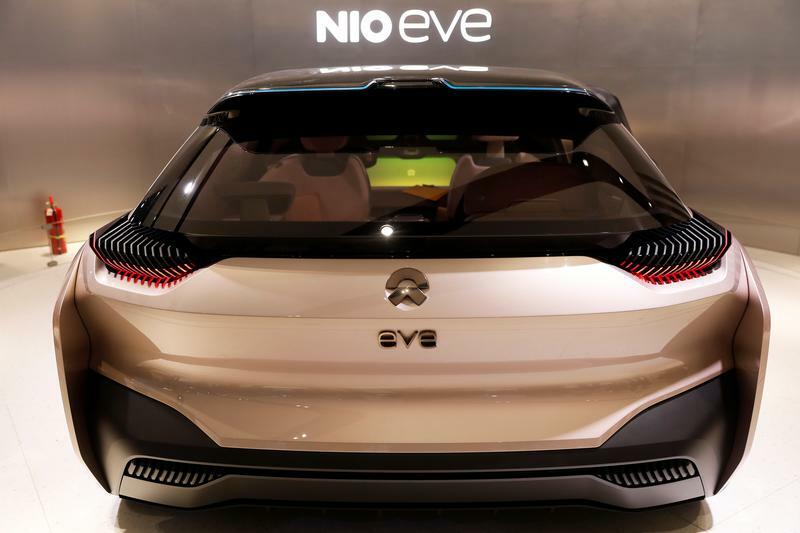 Electric-car maker Nio filed on Aug. 13 for a New York Stock Exchange listing, aiming to raise up to $1.8 billion. The company said in its filing to the SEC that the proposed value of the IPO was an estimate. The company reported a net loss of $759 million in 2017 and $503 million in the first six months of 2018, according to the prospectus. Revenue in the first six months of 2018 totalled $7.0 million. The company had delivered 481 of its model ES8 vehicles as of July 31, and had unfulfilled reservations for more than 17,000 ES8 cars, according to the filing.